Influenza (flu) is a very common and highly infectious disease caused by a virus. It can be very dangerous, leading to serious complications and death, especially for people in risk groups. In rare cases flu can kill people who are otherwise healthy. In the UK an average of 600 people a year die from complications of flu, but in some years this can rise to over 10,000 people. Flu leads to hundreds of thousands of GP visits and tens of thousands of hospital stays a year. Apart from protecting individual people, getting the flu vaccine helps to reduce the spread of the disease, and so reduces the chance of passing on the flu virus to other people who may be at risk of flu. The nasal flu vaccine (this page) is offered each year to children over the age of two. This vaccine is also recommended for those aged between 2 and 17 years of age who are in clinical 'at risk' groups. The inactivated flu vaccine is recommended mainly for adults, but also for babies and children from 6 months to 2 years old who are at risk from complications of flu. This includes children under the age of 2 with long-term health conditions such as asthma and other lung diseases, liver or kidney disease, brain conditions and learning disabilities. It may also be given to children and young people aged 2 to 17 who are eligible for flu vaccination but who cannot receive the nasal flu vaccine. Babies under 6 months old are too young to receive a flu vaccine. Flu vaccination is offered to all pregnant women in the UK (see Vaccines in Pregnancy: Flu). As well as protecting pregnant women themselves, this also helps to protect their newborn babies from flu. In the 2017-18 season, more than 14 million adults and children in England got vaccinated against flu. The flu vaccine for children is a nasal spray (sprayed into the nose), not an injection. It can safely be given at the same time as all other routine childhood vaccines, including other live vaccines. The vaccine contains live forms of flu virus which have been weakened (attenuated). These stimulate the immune system but do not cause disease in healthy people. However, the nasal flu vaccine should not be given to people who are clinically immunosuppressed (see below). The brand name of the nasal flu spray used in the UK is Fluenz Tetra (see the Patient Information Leaflet ). In the US the same vaccine is called FluMist. It is recommended to get the flu vaccine in the autumn, before outbreaks of flu have started. The UK is gradually introducing annual flu vaccination for all children. At the moment the focus is on rolling out the programme to all primary schools, and continuing to vaccinate children aged 2 to 4 years. There are some differences between the programmes in England, Wales, Scotland and Northern Ireland. The nasal flu spray should not be given to children and teenagers who are receiving salicylate therapy. This is because of the risk of Reye’s syndrome, a very rare but serious disease that can affect the brain and liver. The vaccine is not recommended for children with severe asthma or active wheezing at the time of vaccination because of limited safety data in these groups. It is not licensed for children younger than two. Children aged from 6 months to 2 years who are at risk from complications of flu should be given the inactivated flu vaccine. However, evidence shows that the nasal flu vaccine can safely be given to most children with egg allergy (see the 'Ingredients' section below). A heavily blocked or runny nose (rhinitis) might prevent the vaccine being delivered correctly, so vaccination should be delayed until this has cleared up. However, the dose does not need to be repeated if the patient sneezes or blows their nose after the vaccine is given. How many doses are needed? Children need one dose of the vaccine each year. The exception is children who are in a clinical risk group, have not had a flu vaccine before and are under 9 years of age. These children need two doses of vaccine at least 4 weeks apart. ('Clinical risk groups' include children with long-term health conditions such as asthma and other lung diseases, liver or kidney disease, brain conditions and learning disabilities.) 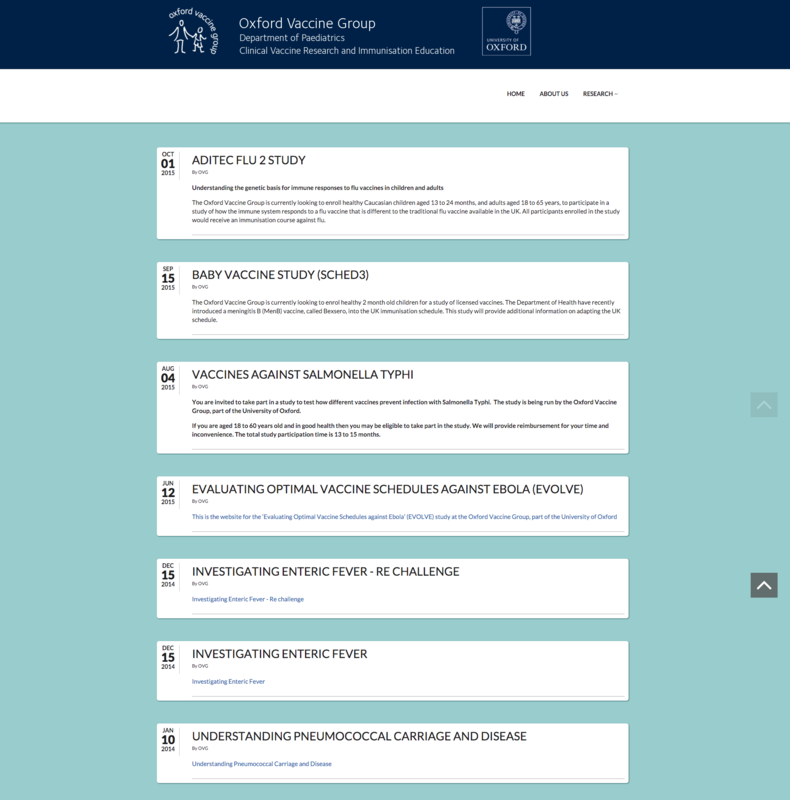 Bristol Children's Vaccine Centre has a short video showing how the nasal flu vaccine is given . It is important to have a flu vaccine every year. This is because the flu virus is very variable and changes over time. Each year there are different strains around, and a new vaccine has to be prepared to deal with them. Vaccination from previous years is not likely to protect people against current strains of flu. See Five good reasons to get the flu vaccine for more information about the annual flu vaccine and how it is prepared. Each year the nasal flu spray protects against four of the flu strains which are most likely to be around. The exact level of protection varies from year to year. In the UK it has been shown to prevent between 27% and 65% of flu cases in children. The aim is to protect children and also people around them, particularly those at risk of complications of flu. If children get flu they can remain infectious for longer than adults (up to two weeks), and they are also more likely to pass on the infection. There is good evidence to show that vaccinating children against flu is a good way to reduce flu-related illness, GP visits, hospital admissions and deaths for the whole community. 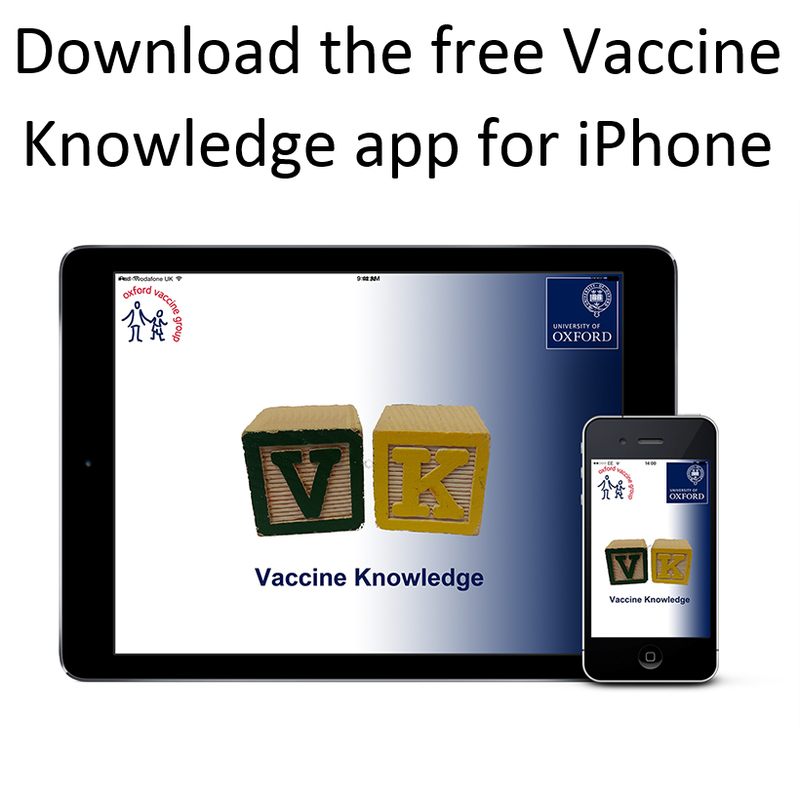 The best results have been achieved in areas of the UK where all primary school age children are offered the vaccine, and where uptake of the vaccine is high. 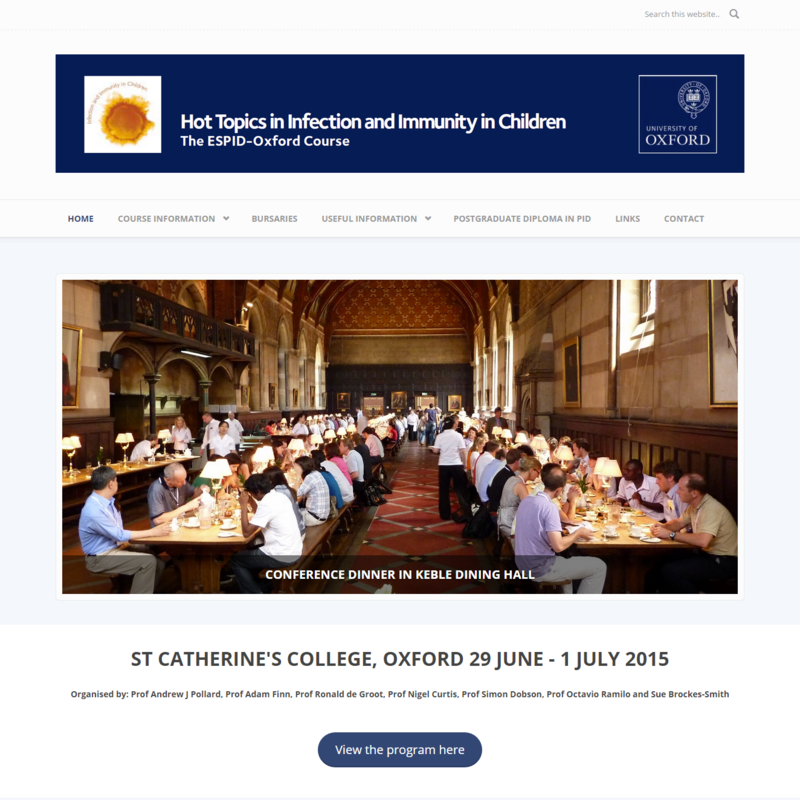 For more information see 'Does the vaccine work?' at the bottom of this page. a small amount of highly purified gelatine, used as a stabiliser. gentamicin, an antibiotic used to stop bacteria growing and contaminating the vaccine. The vaccine may contain very small amounts of egg proteins (ovalbumin) because the flu viruses are grown on hens' eggs. Egg allergy is quite common in children under 5, and much more common in children than in adults. Around 60,000 children in the UK have egg allergies. The Joint Committee on Vaccination and Immunisation has now advised that most children with an egg allergy can be safely vaccinated with the nasal flu spray. This is because the ovalbumin content is very low. The only exception is children who have a history of severe anaphylaxis to eggs which has previously needed treatment in intensive care. These children should be referred to specialists for immunisation in hospital. This advice is based on studies called SNIFFLE 1 and SNIFFLE 2 which tested the nasal flu spray on several hundred children with egg allergy. Public Health England produce an information sheet showing the ovalbumin content of flu vaccines in the current flu season. The viruses used to make the nasal flu spray are custom-made by putting together individual genes which have the right features to protect against this year's flu strains. This makes it the only vaccine in the UK schedule to contain GMOs. The virus strains are then produced in the laboratory using animal cell strains before being grown on in hens' eggs. As with any vaccine, medicine or food, there is a very small chance of a severe allergic reaction (anaphylaxis). Anaphylaxis is different from less severe allergic reactions because it causes life-threatening breathing and/or circulation problems. It is always extremely serious but can be treated with adrenaline. Health care workers who give vaccines know how to do this. The US Food and Drug Administration (FDA) carried out a very large study of 2.5 million people (children and adults) who received the nasal flu vaccine in 2003-2004 and 2004-2005. The study found that there were 7 reports of possible anaphylaxis following vaccination. This is a rate of about 1 in 360,000. During the SNIFFLE studies (see Ingredients section above) there were no reports of children with confirmed egg allergy having an anaphylactic reaction to the nasal flu vaccine. The NHS has some useful leaflets about the flu vaccine, including one for children with learning disabilities . Why is it difficult to make flu vaccines? Flu is a complicated virus. There are three basic types of flu: A, B and C. Type A is the most dangerous; it is the one that can cause serious disease and also triggers worldwide pandemics. Type C causes mild disease. Type B can make you feel very ill, but it has never led to a worldwide pandemic. Type A is also much more complex than the other types of flu virus. On the surface of each Influenza A virus there are proteins that help the virus to invade cells. There are two kinds of protein: haemagglutinin and neuraminidase (referred to as H and N). There are 18 known different types of the H protein, and 11 known different types of the N protein. This means there are 198 different possible varieties of Influenza A – from H1N1 (the Swine Flu virus) to H18N11. Not all of these types are known to infect humans, but there are still a lot of options when it comes to designing the annual flu vaccine. In addition, the flu virus can change quickly and easily. Each of the 144 types of Influenza A can undergo ‘antigenic drift’ – a process of genetic change that leads to even more variety within each type. Two different virus strains can even combine their genetic material to make a new sub-strain (this process is called ‘antigenic shift’, and is what led to the new Swine Flu virus in 2009). Each year’s flu vaccine is made to give the best protection against the strains of flu that are expected to circulate in the coming season. However, decisions about what to put in the flu vaccine have to be made six months before the flu season starts. Every February in the Northern Hemisphere, the World Health Organization (WHO) reviews the types of flu that have been circulating in all parts of the world and chooses the ones which will go in the vaccine for the following autumn. This allows time for the vaccine to be made – but it also gives the flu virus time to change before vaccination starts in the autumn. In about 9 out of 10 years the vaccine matches the strains causing illness that winter, but sometimes the flu virus changes in ways that are not expected. This means that sometimes the flu vaccine may not be a good match for all the strains of flu that are circulating. The viruses for flu vaccines are usually grown in hen’s eggs. This is a slow process, and can lead to something called ‘egg adaptation’. The flu virus strain starts to adapt to the conditions in the egg, leading to changes in the virus. This is another reason that the flu vaccine may not always match the circulating strains of flu. Researchers are investigating ways to create a flu vaccine that protects against all the many different varieties of flu. If they are successful, it will mean that people will only need a single flu vaccine to give them lifelong protection, instead of getting a yearly vaccine. However, it will be several years before we find out if it will be possible to do this. Since the nasal flu vaccine was introduced in 2013, Public Health England has been monitoring its effectiveness. 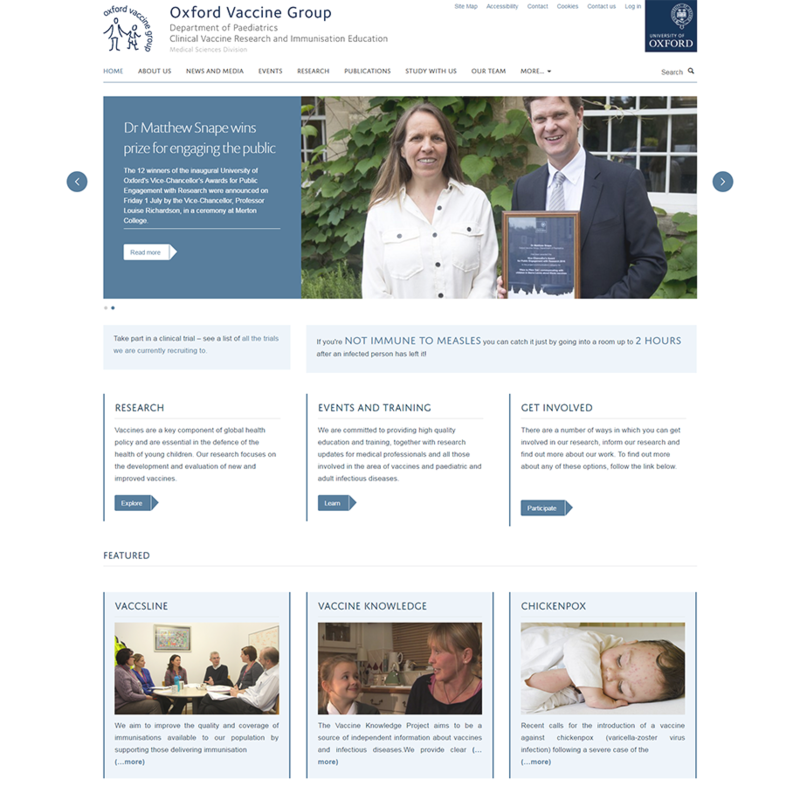 In 2015-16, the vaccine prevented nearly 58% of flu cases in children (see research on the effectiveness of flu vaccines in the UK in the 2015-16 season ). In 2016-17, the vaccine prevented nearly 66% of flu cases in children (see research on the effectiveness of flu vaccines in the UK in the 2016-17 season ). In the 2017/18 flu season the nasal flu vaccine prevented around 27% of flu cases in children. It performed very well against two flu strains, with 90% effectiveness against influenza A(H1N1), and 61% effectiveness against influenza B (see Public Health England's provisional data for 2017-18 ). However, like the inactivated flu vaccine, it did not protect against influenza A(H3N2). It is not fully understood why the 2017-18 flu vaccines worked well against some of the flu virus strains but not A(H3N2), but the reasons are being intensively investigated. Overall, since the programme began, the impact of the nasal flu vaccine has been greatest in pilot areas of the UK where children in all primary school years have been offered vaccination. This includes the whole of Scotland and Northern Ireland. In 2015 Public Health England published a study evaluating the impact of these flu vaccination pilot programmes in 2014-15 . The study showed that the programme in the pilot areas had a significant impact on flu in children and the community as a whole. As well as offering the nasal flu vaccine to all primary school children, Scotland and Northern Ireland had higher rates of vaccine uptake than England. The nasal flu vaccine programme is still being rolled out in England, and further information on the wider impact is still awaited (especially on reducing flu cases and hospitalisations in older adults). The nasal flu spray has also been used widely in the US since 2007 in children from the age of 2 upwards. It has a good safety profile. In 2016, research from the US showed that the nasal flu vaccine was no longer working well in children against one of the strains in the vaccine (influenza A(H1N1)). As a result the nasal flu spray was not recommended for use in the US during the 2016-17 and 2017-18 flu seasons (see our blog piece from September 2016. However, research in the UK and in Finland showed that in these two countries the nasal flu spray was still working well against influenza A(H1N1). It is not known why there is a difference between the US research and the UK and Finnish research, but the UK is continuing to monitor this. There is a review from August 2017 which looks at the issues in more detail. For 2018-19 the vaccine manufacturers have used a different version of the influenza A(H1N1) strain in the vaccine. This is expected to be more effective against influenza A(H1N1), and the Centers for Disease Control and Prevention in the US are now once again recommending the nasal flu spray for use in children in the 2018-19 flu season . There is no evidence that healthy unvaccinated people can catch flu from the nasal flu spray (either from airborne spray droplets in the room where the vaccine is given, or from vaccinated individuals ‘shedding’ the virus). It is known that vaccinated children shed the virus for a few days after vaccination (through sneezing or coughing). However, the vaccine virus is weakened, and so it is much less able to spread from person to person than flu viruses that circulate during the flu season. The amount of virus that children shed is normally below the levels needed to pass on infection to others. The virus does not survive for long outside the body. It is therefore not necessary for children to be excluded from school during the period when the vaccine is being given. The only exception is the very small number of children who are extremely immunocompromised (for example, those who have just had a bone marrow transplant). These children are usually advised not to attend school anyway, because of the higher risk of being in contact with infections that circulate in schools. As mentioned above, children who have been vaccinated with the nasal spray should avoid close contact with people who have very severely weakened immune systems (for example, people receiving chemotherapy or people who have just had an organ transplant) for about two weeks following vaccination. This is because there is a very small chance of passing the weakened vaccine virus on to them. Children who cannot avoid contact with someone who is severely immunosuppressed (for example, because they live in the same house) should not receive the nasal flu vaccine. It may be possible for them to have the inactivated flu vaccine instead.